We’re all part of some form of segregation, like it or not. Some countries have more serious types of segregation such as India with it’s Caste system, although by law it is illegal to discriminate against the “untouchables” as they call it, there are still remnants of it today. We can all agree that although there are wealth divides and people are usually segregated by wealth, it is nowhere as harmful and toxic as it was back in the day. Even Malaysia practiced segregation back in the day, but as the times change, so do we. Being a harmonious country that has multiple races living under one roof has cultivated a culture of unity between us all as we strive to make our country and lives of our countrymen better. Regardless of the context, we can all agree that racial segregation is bad. 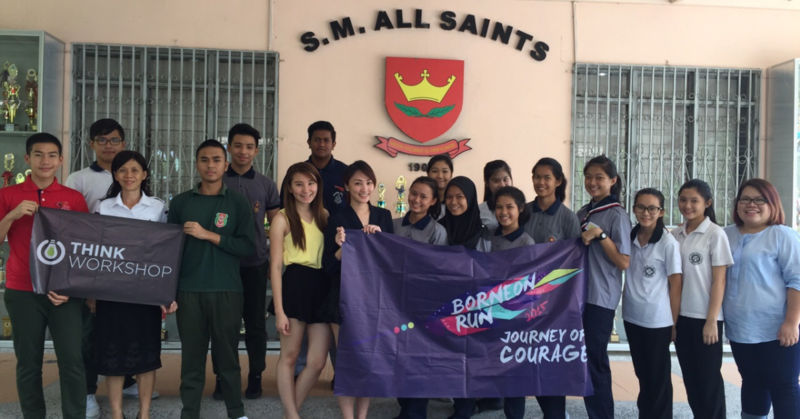 When Malaysian’s secondary school All Saints decided to enact a controversial move to segregate its students based on their religious beliefs into separate classes. Although the principal was said to have had good intentions, parents understandably submitted a petition to the ministry of education concerning the method in which how the students were divided, which was based on their religion starting from Form One to Form Three. However, the Sabah Education and Innovation Ministry was quick to handle the case and investigate the situation. On March 18th, The Sabah Education and Innovation Ministry ordered All Saints Secondary School to cease it’s segregation of Form One students. The order was given after a meeting between minister Datuk Dr Yusof Yacob, Datuk Mohd Kassim – Deputy Director of Sabah Education and the School’s Principal. After the meeting, Dr Yusof then told the press at a press conference that he considers the matter closed and clarified that this was an isolated incident. “I’m sure the principal had good intentions but she misjudged and overlooked the situation. After our meeting today, I believe we have resolved the situation.” He said. Dr Yusof also stated that the Sabah state ministry will not be taking any action against the principal as she had realized her mistake and swiftly rectified the situation. And with that, another chapter comes to a close within our Malaysian books where segregation was stopped before it could spread, Kudos to the Sabah State Government for handling the situation swiftly and Just. Despite races, religion and whatnot, we’re all human. What do you all think about this?